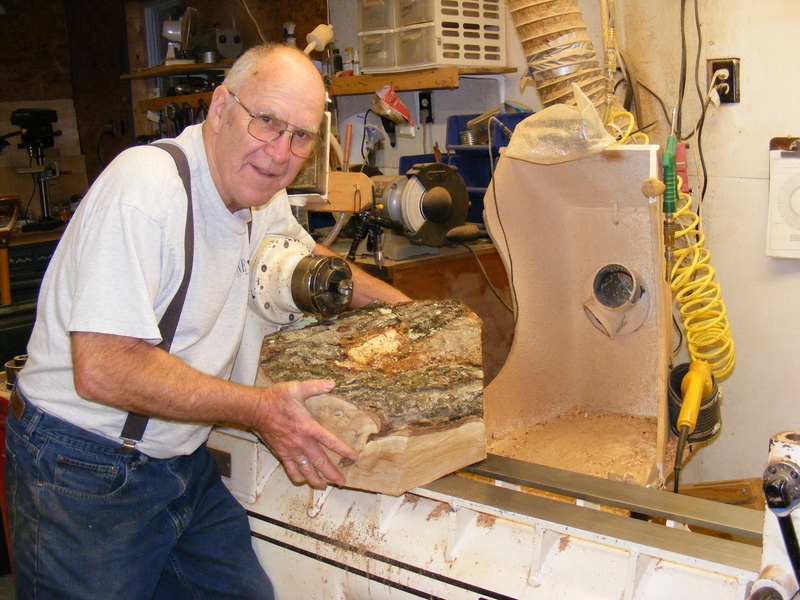 My name is Peter Asselyn and I have been working with wood all my life building houses with my dad since I could walk. When I was old enough I went into the Air Force and worked on aircraft electronics. But the love for wood in all different aspects was always there. After the air Force I worked almost 25 years as a telephone lineman. I started turning in 1995 , shortly after I retired from Nynex. I started out on a small lathe that dad had given to me. Six years and three lathes later I know I have discovered my passion. It is important to understand where someone has been as well as where they are going. 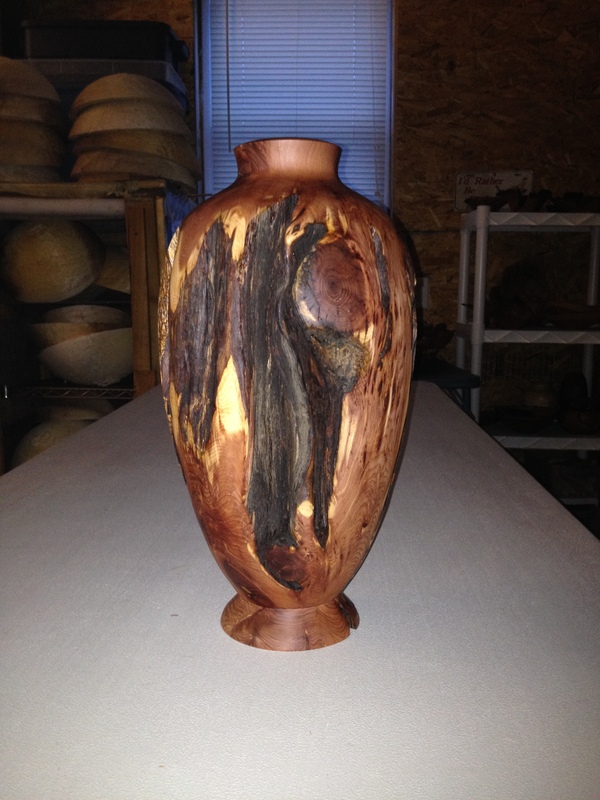 With the help and guidance of the Maine Woodturners my work has come along , and I have found myself looking for and trying to develope a signature series that is all mine. Something that not only shares my past but the past of others. I have fallen in love with Cherry Burl. 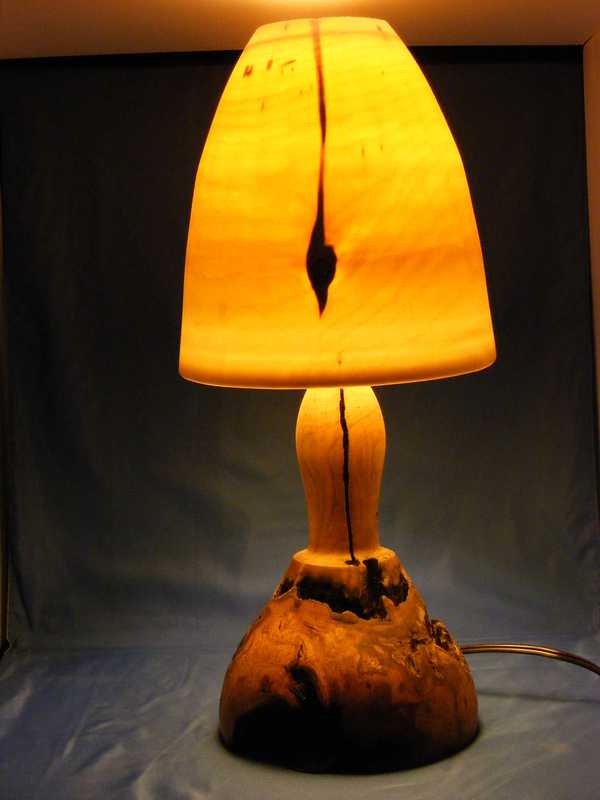 The rich color and texture of the wood and all the voids in the burl let my imagination fly like an eagle in an updraft. I will always remember, however to give credit where it is due. Mother Nature is the artist, I am only the acolyte. This log was cut by hand in 1939 by my friend Bob Ritchie and his father after the hurricane of 1938 in East Hampton N.Y.. Bob recently gave me the log and this is the form that I turned from the log.